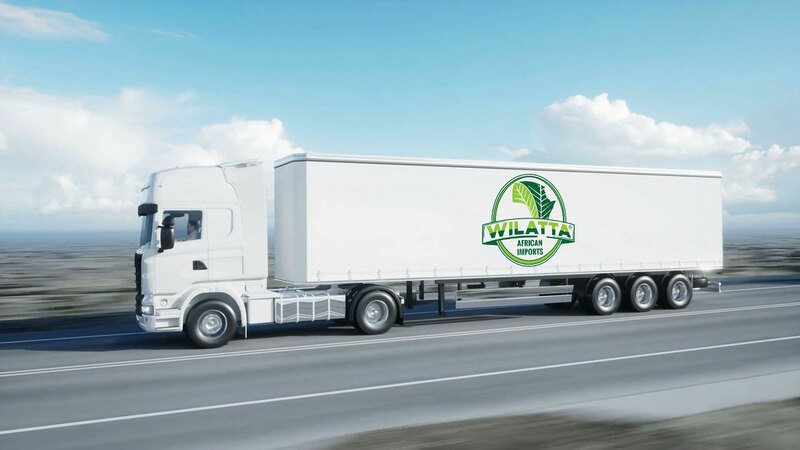 Wilatta is an import and distribution company founded on a mission to provide our customers a best-in-class year-round access to innovative African Food products. Working with leading producers in Africa we deliver fresh, retail packed and frozen items to retail, wholesale and manufacturing customers across the U.S.
From our warehouse, based right outside the nation’s capital, we started our business importing fresh Yam from Ghana and frozen juice concentrates from South Africa. Today, we are proud to offer our customers full range of products from the rare to the everyday – across fresh, dry, frozen, and non-food categories. 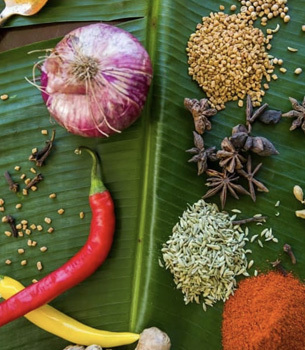 From sourcing, to import, and distribution WILATTA delivers your African food needs. 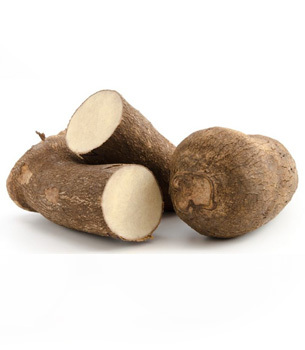 Ghana Yam remains the leading import business for Wilatta and we are fast becoming a leading distributor on the east coast and soon nationwide. Our brand, Wilatta Fresh is known and preferred by tropical produce managers and buyers. We work with the best packers in Ghana and deliver 100% quality at the best market price. We have all varieties in stock year-round and distribute to our customers from our Maryland facilities. If Wilatta did not deliver your yam, its not Ghana Yam! Order your pallet today. 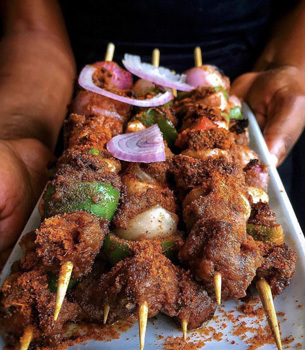 We pack and deliver fresh local African favorites: ground and whole mellon seeds, smoked whole jumbo shrimp, Gari, Suya and Kebab seasoning, pounded yam, various kinds of palm Oil and palm cream and more. 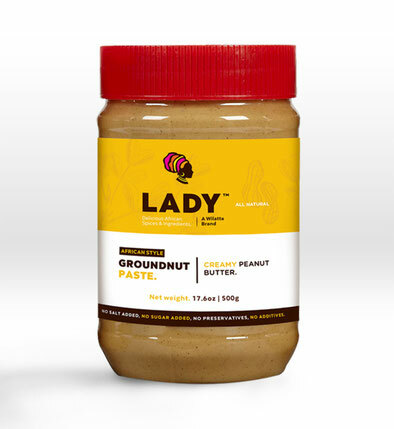 Our private brands deliver the sought after authentic African flavors for the astute African consumers and chefs. Pick up our brands are your local leading tropical or international food grocer today. Africa is rich with nature’s best ingredients. On a contract basis we source and deliver USDA organic certified and conventional ingredients such as frozen juice concentrates, dried fruits and nuts, spices, semi-finished cocoa products and more. We partner with leading African food manufacturers to deliver direct to U.S manufacturers at the best price. Ingredients come packed in bulk containers are delivered directly to manufacturer in full truck load from facilities in New Jersey. 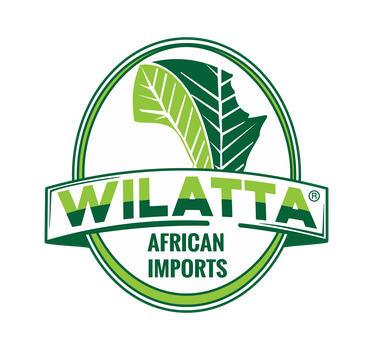 WILATTA IS A LEADER IN AFRICAN FOOD IMPORTS AND DISTRIBUTION.